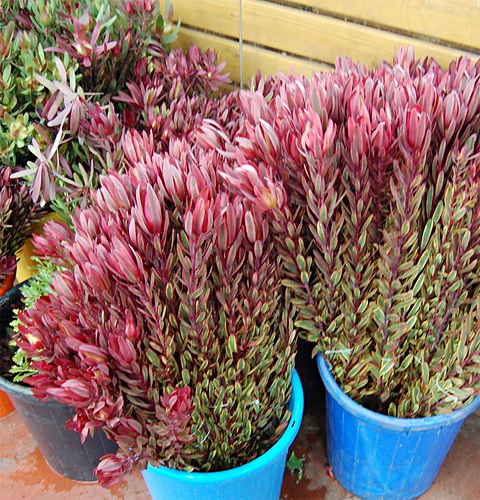 Species in the genus Leucadendron are evergreen shrubs or small trees. Most species are shrubs that grow up to 1 m tall, some to 2 or 3 m. A few grow into moderate-sized trees up to 16 m tall. The leaves are spirally arranged, simple, entire, and usually green, often covered with a waxy bloom, and in the case of the Silvertree, with a distinct silvery tone produced by dense, straight, silky hairs. This inspired the generic name Leucadendron, which literally means "white tree". The flowers are produced in dense inflorescences; they are dioecious, with separate male and female plants. The seed heads, or infructescences, of Leucadendron are woody cone-like structures. This gave rise to generic common name cone-bush. Farm fresh grower-direct flowers from following varieties: freesia, globularia, veronica, kniphofia, desert yearning, paeonia, ornithogalum, asclepias, dianthus, anemone, crocosmia, trachelium, echinops, wax flower, achillea, ixia, matricaria, eremurus, ozothamnus, lisianthus, gomphrena, antirrhinum, gladiolus, gerbera standard, narcissus, aconitum, calla, cotton, gerbera mini, delphinium, ranunculus, limonium, gypso, celosia, tanacetum, solidago, liatris, alstroemeria, carthamus, curcuma, campanula, gerbera, agapanthus, leucospermum, aster, chrysanthemum, phlox, strelitzia, craspedia, roses tea, rose spray, statice, lilium, banksia, prothea, kangaroo paw, capsicum, hippeastrum, astilbe, gypsophila, iris, sunflower, green bell, roses small head, anigozanthos, tulip, matthiola, roses, moluccella, eustoma, godetia, bouvardia, grevillea, etc. 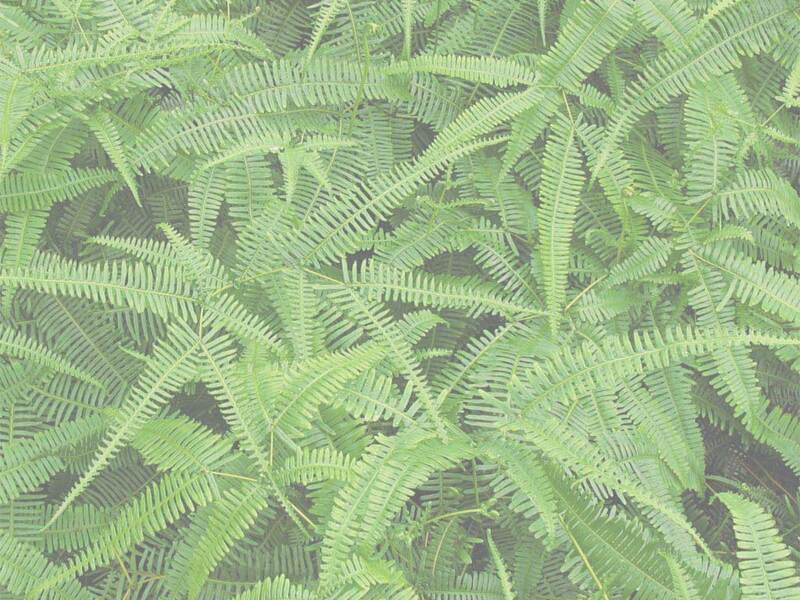 Fresh cut foliage of the following varieties: salix, prunus, melaleuca, aspidistra, hibiscus, aralia, leucadendron, cycas, hedera, pittosporum, grevillea, philodendron, cotton, myrica, hypericum, kochia, ruscus, croton, acacia, murraya, myrsine, rotem, palm, agonis, monstera, viburnum, photinia, artichoke, rhamnus, cyrtomium, cyperus, euonymus, euphorbia, steel grass, chondropetalum, cocculus, fern, myrtus, bear grass, adenanthos, asparagus, eucalyptus, etc. Fresh herbs and lettuce salads from leading Israeli growers: rucola, arugula deluxe, arugula baby, peppermint, sage, tarragon, thyme, basil red, chervil, lemon balm, marjoram sweet, rucola baby, sorrel, tatsoi, bulls blood, spinach, romaine lettuce, parsley curly, rosemary, lollo rosso lettuce, dill, baby spring mix lettuce, savory, lemon grass, chives, parsley flat, mizuna, oregano, salicornia, lemongrass, baby mix salad, marjoram, red chard, arugula, coriander, basil, rucola deluxe, basil green, mint, etc. Used as spices and seasoning herbs herb in recipes of healthy food cooking. All year long best price fresh herb and salad wholesaler supplies. Our produce can be delivered worldwide by air cargo carriers to the following international destinations: Bolivia, Belgium, Taiwan, United Kingdom, Hong Kong, Australia, Switzerland, Panama, Thailand, Italy, Republic of Ireland, Lithuania, Latvia, Slovenia, Turkmenistan, Macedonia, Japan, United States, Cyprus, Chile, France, UK, Netherlands, Greece, India, Sri Lanka, Portugal, Romania, Peru, Moldova, Poland, Indonesia, Russia, Czech Republic, Andorra, Kyrgyzstan, Denmark, Belarus, South Korea, Armenia, Ukraine, Laos, Mexico, New Zealand, Azerbaijan, Monaco, Norway, Vietnam, Georgia, Costa Rica, Bosnia, Germany, Ukraine, Estonia, Venezuela, Ecuador, China, USA, Uzbekistan, Paraguay, Finland, Brazil, Belarus, Tajikistan, Argentina, Singapore, Bulgaria, Croatia, Sweden, Holland, Malta, Kazakhstan, Turkey, Philippines, Austria, CIS countries, Iceland, Gibraltar, Hungary, Canada, Luxembourg, South Africa, Uruguay, Liechtenstein, Colombia, Malaysia, Nicaragua, Kazakhstan, Spain, Slovakia, etc.